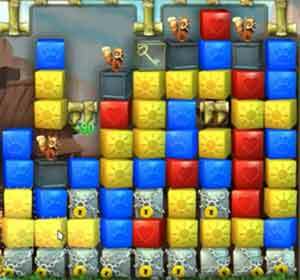 These Pet Rescue level 126 cheats and tips will help you beat level 126 of Pet Rescue. The objective of Pet Rescue level 126 is to save 3 pets and get 5000 points. Slide the solid boxes under the marble, and then use the key. Do not use the key before you do that. If you have a Block Buster Booster, it is definitely worth using in this level. 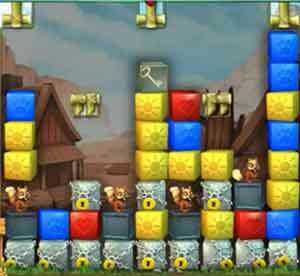 You’re going to want to use the Block Buster Booster towards the end of the level–when you don’t have many moves left.